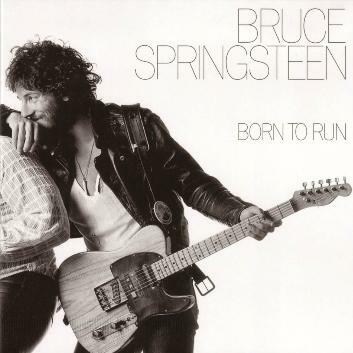 Bruce Springsteen’s ‘Born to Run’: Born in Rockland | Will You Miss Me When I'm Gone? This entry was posted in Music, Pop and Rock, Recordings and tagged Blauvelt, Born to Run, Bruce Springsteen, lohud.com, Robert Brum, Rockland County, The Journal News. Bookmark the permalink.